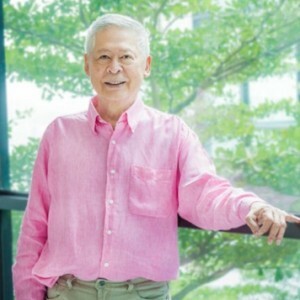 With four decades of experience as a Plastic and Reconstructive Surgeon, Dr Witoon is sometimes known as the Godfather of Thailand’s Plastic Surgeons. His surgical skills cover almost all plastic surgery procedures, but he is most popular for his incredible results with CosMediTour patients for face lifts, Open Rhinoplasty, Breast Lifts, Mummy Makeovers and endoscopic tear drop breast augmentation. Dr Witoon still travels the world attending seminars and workshops on new surgical techniques, saying he is “always learning”,which is testimony to the humility of this great Surgeon. Dr Witoon is available for surgery in Bangkok and Phuket. To obtain a free Surgical Recommendation enquire via the CosMediTour website.